This entry was posted in Specifications on December 1, 2016 by adminsecret. This entry was posted in Information on November 18, 2016 by adminsecret. 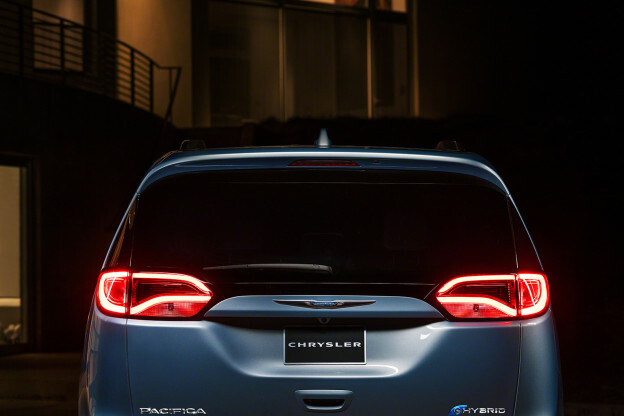 Since the Pacifica Hybrid is Chrysler’s fancy new minivan to replace their top-of-the-line replacement for the Town & Country, they have many interesting options available for it. This entry was posted in Specifications on February 10, 2016 by adminsecret. At the North American International Auto Show, in Detroit, Chrysler has unveiled their new minivan that will be a replacement for their Town & Country. 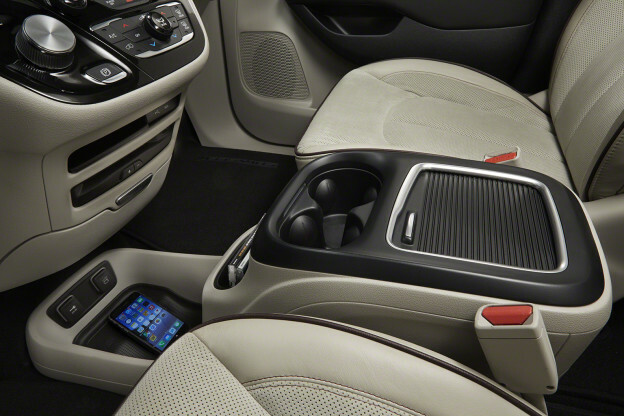 The 2017 Chrysler Pacifica Hybrid minivan is equipped with a 16 kWh lithium-ion battery pack that can be recharged in 2 hours with a Level 2 EVSE. This entry was posted in Availability, Information, Specifications on January 30, 2016 by adminsecret.